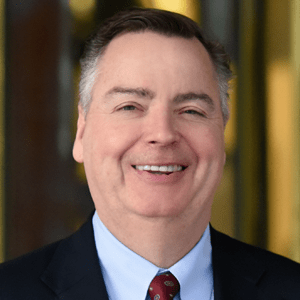 Aptean Enters Healthcare Industry With Acquisition of Medworxx Solutions, Inc. - Berkery, Noyes & Co., LLC. 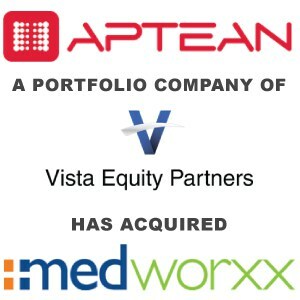 Aptean Enters Healthcare Industry With Acquisition of Medworxx Solutions, Inc.
ATLANTA, Oct. 15, 2015 (GLOBE NEWSWIRE) — With the completion of its acquisition of Medworxx Solutions Inc., Aptean announced today its entrance into the healthcare industry. Medworxx is a leading provider of clinical patient flow, compliance and education solutions to more than 350 hospitals internationally, including Canada, France, the United States and the United Kingdom. Medworxx’s flagship product, Patient Flow, focuses on helping hospitals meet bed utilization challenges, by providing a standardized, evidenced-based clinical criteria solution to improve patient experience while reducing wait times and length of stay. Software-enabled patient assessments conducted daily, in less than two minutes, help ensure that patients are receiving the right care at the right time in the right place. The Patient Flow platform includes three operational solutions (Clinical Criteria, Forms and Assessments, Bed Management) which work together to provide real-time analytics that assist with addressing patient throughput and capacity management challenges. Medworxx also provides hospitals learning management and document management tools to help support healthcare requirements in compliance and education. Medworxx delivers health information technology solutions to over 350 hospitals internationally, including Canada, United States, United Kingdom, France and Australia. Medworxx helps hospitals meet patient flow challenges and requirements for compliance and education. Medworxx Clinical Criteria — the flagship component of Medworxx Patient Flow, which also includes electronic bed management and independent assessment components — is currently used to manage 32% of the acute-care beds in Canada as well as acute-care beds in the United States and a rapidly increasing number of beds in Trusts and CCGs in the UK. Founded in 2004, Medworxx Inc. is based in Toronto, Canada. For more information, visit: www.medworxx.com.